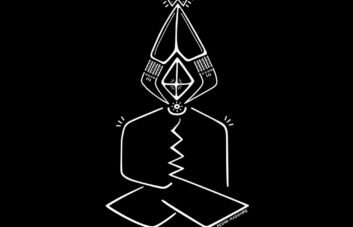 Les Graciés is a collaboration between Gaël Segalen of IhearU and Eric Douglas Porter of Afrikan Sciences. Following several years of musical exploration and recording, they released their debut LP Low Doses for Scotland’s Firecracker label in 2016. Put simply, their music is a fascinating melange of sound art and techno, moving beyond a collision of the two into a new realm of possibility. XPO 201​-​3 is an epilogue to Low Doses, which affords the pair “an opportunity to provide continued evidence of the power in which intersecting practices of sound/communication/technical exist alongside the mystic/hypnotic/spiritual”. 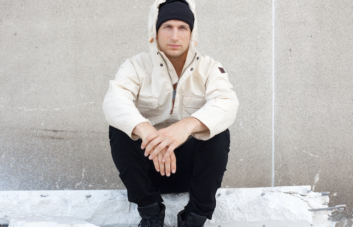 “On The Rapid” starts with the feel of a raucous, syncopated house jam and sounds deftly modulated with a feeling of growth and propulsion. Voices appear deep enough in the mix to make you look over your shoulder to figure out where they’re coming from. Clanking bells sound like a passing train and an accompanying text reads: “The sounds of the multidimensional engines coincide with the chatter of indigenous market vendors.” It’s an immersive experience of improvised melodies and delicate synth work bathed in a flurry of noise. “Into Wheel (LG version)” is a new take on one of Segalen’s tracks from her album L’Ange le Sage. Whereas the initial version was a rattling exploration in sound, this one rumbles forward like the train heard in the previous track, an urgent tension growing into more rubato synth work. Electrics whir and sparks fly until the train comes to a stop. Beats splutter and jump, gasping for breath, caught and choked in time by a digital affray. “And Baby” is hard to pin down; A vocal sample lends the track its name, but straightforward sequences and phrases are nowhere to be found. Drum patterns come and go, reversed samples appear to present mournful sentiment. Crashing sounds overwhelm each movement and the lengthy conclusion ultimately becomes a slow death. Berlin-based producer The Marx Trukker has quietly but consistently built his discography over the years, with EPs on Greta Cottage Workshop and Grow Vinyl as well as a 2014 album on Pluie/Noir Recordings. His latest release, Peripheral Whiles, finds him returning to Cologne’s Noorden label for a 10-track cassette to continue exploring the ambient techno and surreal abstractions that have shaped his sound. “Moll Eins” opens the album with a mirage – hazy and distant, never fully taking focus. Purring phasers and static permeate the track, overtaking the faint melody forming beneath. There’s a sense of longing to “Pretty Truths” and “Lading”, which use repetition and resounding bass to create a feeling of rumination. Contemplative moods are a theme throughout, explored through a variety of speeds and sounds. “Ballparking” and “Broken States of Permanence” take a more organic approach, relaying conflicting feelings as layered sounds. 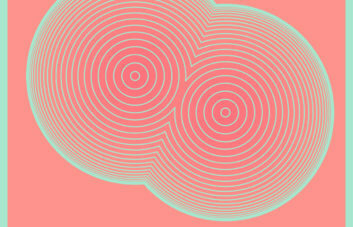 Randomness and a lack of bass flow as broken trains of thought, unfocused and reactionary. The album’s tone is a hesitant one, though “Noah Lasting Heights” and “Hardly A Flight Anymore” offer a hint of resolution with their serene yet wistful synths. There’s a lightness to the minimal percussion and prominence of melody, with vocals that paint an image of childhood summer memories. Closer “Off Possessions” takes the listener to a more personal space as vocals incoherently yearn and synths nervously flutter, reminiscent of trying to fall asleep with a head full of thoughts. Through its minimal soundscapes and affected atmospherics, Peripheral Whiles presents a subtle yet emotive perspective that highlights the exciting union of techno’s pulsing repetition and ambient’s introspection. Portland rapper-director Aminé charmed his way into our hearts with last year’s “Caroline”, a Tarantino-referencing, rap-crooned ode to the perfect hook-up. The artist continued to show us his sense of humour and playfulness on “Baba” before prioritising his technical ability and ear for beats with the Malay-produced “REDMERCEDES”, a song which channelled 2000s Missy Elliot and Swizz Beatz. Ambitious and audacious, Aminé performed in whiteface for the tongue-in-cheek social commentary of its self-directed video before tapping up both Missy and AJ Tracey for the remix. Moving in a totally different direction, he then released a stripped-back, guitar and drum machine-led performance of the introspective “Turf” which featured surprise vocals from Charlie Wilson. The most exciting thing about Good For You is that it doesn’t neatly slot into any stylistic music trend happening right now. Its playful melodies aren’t in tandem with the Yachty movement, there’s a little Metro Boomin in the mix as well as a little BadBadNotGood and the rapper’s direction rarely feels forced. 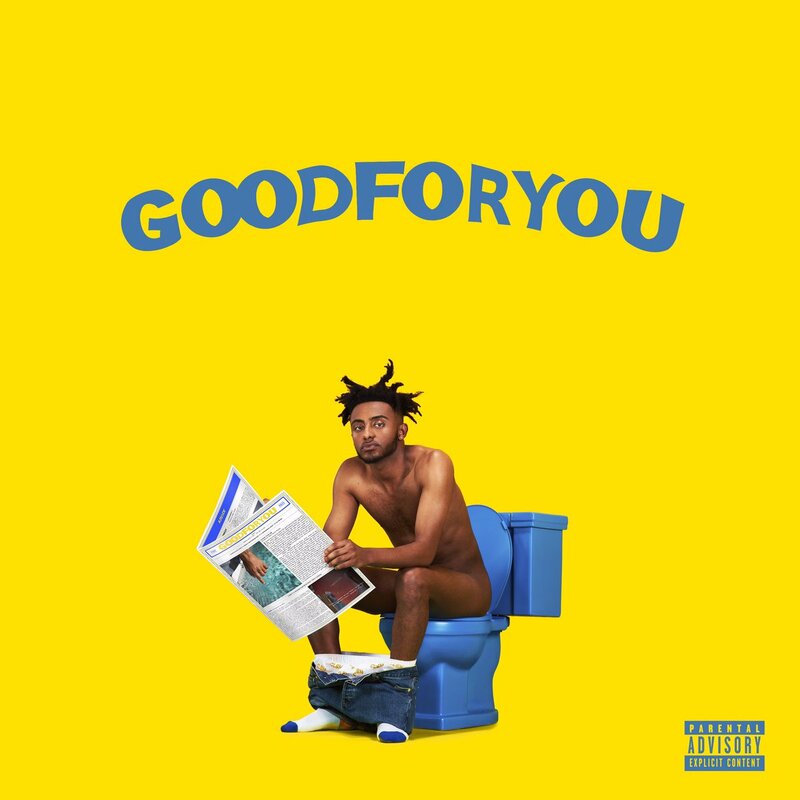 Aminé’s focus has been on carving out a space for himself as an artist where he can do things like drape everything in yellow to generate his own self-referential lore, or link up with collaborators with such autonomy that the end result is Girlpool and Nelly somehow being on the same damn album. “Don’t wanna hear about ya horoscope or what the future holds,” he sings on “Caroline” – the present is bright enough and it’s definitely good for us. Words by Aidan Hanratty, Taylor Trostle and Tayyab Amin.